We train students from all over the world every week! Our master class is one of the best classes in the world. You can learn everything there is to know about making great brick oven pizza at our school. 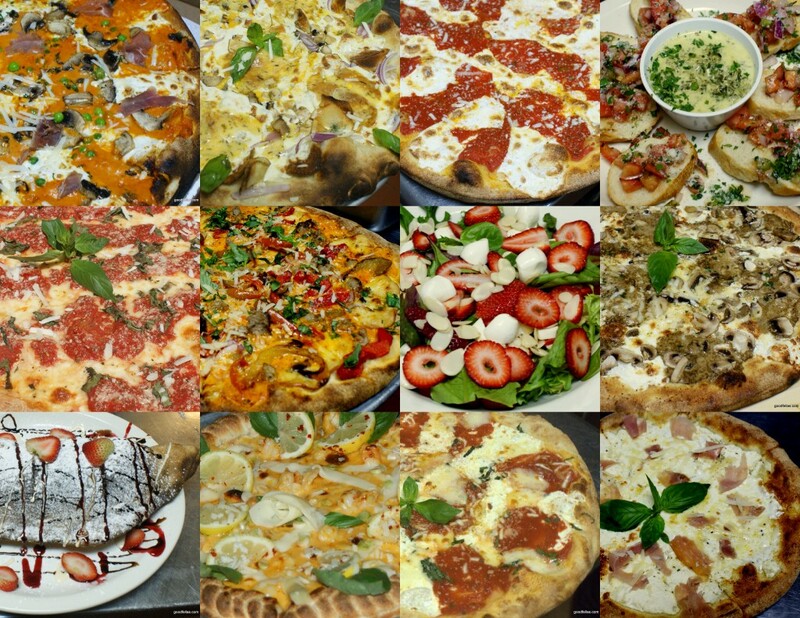 If you are looking to start your own brick oven pizza business we offer every thing you need from pizza training , pastas appetizers, salads. We do full menu development restaurant design and travel to your location as well.So Give us a call today and we will be glad to talk about your project!